Google & Lionsgate Team Up For ‘District Voices’, A ‘Hunger Games’ Promotion — See Trailer! Lionsgate is teaming with Google to introduce DISTRICT VOICES, the latest campaign in Google’s Art, Copy & Code project to promote The Hunger Games: Mockingjay – Part 1, the two companies announced yesterday, October 20th. Mockingjay – Part 1 is the third film in the global blockbuster Hunger Games franchise that has already grossed more than $1.5 billion at the worldwide box office. 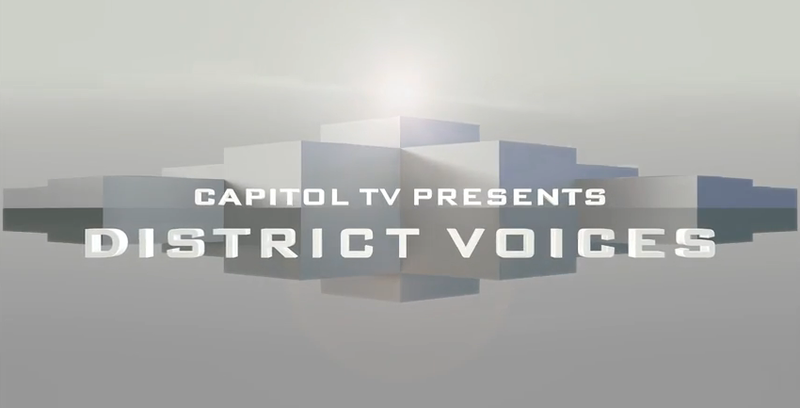 Check out the DISTRICT VOICES trailer below and remember that The Hunger Games: Mockingjay – Part 1 opens in theaters everywhere on November 21st. AwesomenessTV Presents New Docu-Series ‘Road To Nashville’ — See The Trailer! The top channel for teens, AwesomenessTV, will be airing a new docu-series called Road to Nashville. The series is set around the country music capital Nashville, Tennessee where five young and talented musicians will pursue their big dreams of becoming country music stars. The cast of Road to Nashville include Nashville local Conner Sweet, X-Factor contestant Chase Goehring and 13-year-old Shyanne Wilson. These teens will learn first-hand about what it takes to go for their dreams, but they won’t be alone. They receive great help in the form of renowned vocal coach Renee Grant-Williams, who has worked with professionals like Miley Cyrus and Tim McGraw. In addition to Road to Nashville‘s premiere, Last week it was announced that, for the next year, Google and YouTube will be hosting a series of public music workshops within Nashville in order to help local artists, songwriters and music industry executives utilize YouTube’s music tools for online growth and success. These workshops will focus on creator education, integrations across YouTube, Google Play and Google +, audience development and music publishing. 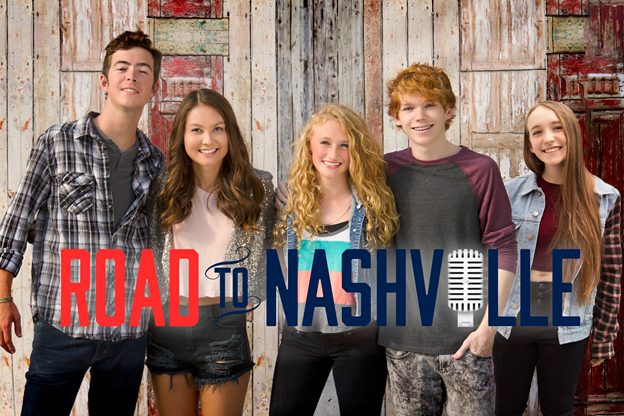 Road to Nashville will launch beginning on October 18th on AwesomenessTV on YouTube! Check out the trailer for the upcoming docu-series below! 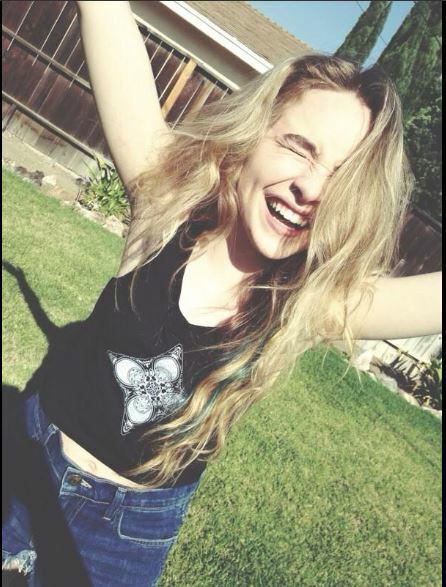 Sabrina Carpenter Hosts Live Chat On Google Hangout – Watch It Here! 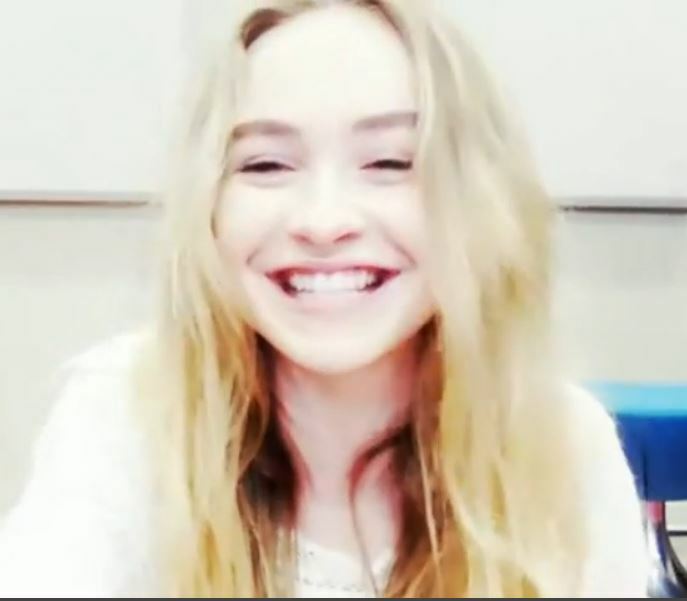 Disney Channel star from Disney’s Girl Meets World, Sabrina Carpenter, held a live chat for her fans yesterday (August 12) on Google Hangout for reaching 100,000 followers on Twitter. In case you got to miss the live chat from yesterday, Sabrina recorded the whole thing! Be sure to check it out by watching the video below and hear Sabrina talk about herself and answers her fans questions! Sabrina Carpenter Shares More Details About Her Live Chat Today! Will you be live chatting with Sabrina?! Be sure to catch her this evening at 6:30 PM EST/ 3:30 PM PST. Hangout With 5 Seconds Of Summer On Google! Hey, everybody! 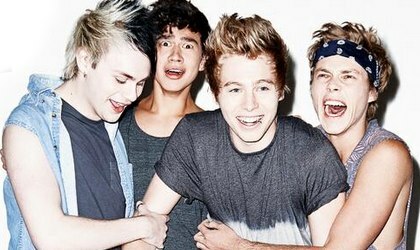 Get ready to spend more than 5 seconds of summer hanging out with your favorite guys, 5 Seconds of Summer! They’ll be doing a livestream on Google this Tuesday, July 1st! It will all begin at 9pm GMT / 1pm PDT / 4pm EST / Wed 2nd July, 6am AEST times! So, which timezone you are from, check it out and join them live! 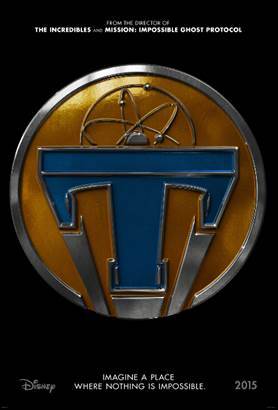 When that day comes, just click here to join up! MADE WITH CODE is a new initiative designed to inspire millions of girls to write their own future with code. Coding is the new literacy and gives you great power to create, innovate and quite literally change the world, but surprisingly few girls (<1% of high school girls) see computer science as part of their future. Google, along with supporters, including Chelsea Clinton, Girls Inc., Girl Scouts of the USA, TechCrunch, Seventeen, Mindy Kaling, MIT Media Lab and National Center for Women & Information Technology (NCWIT), announced the Made with Code initiative on June 19, 2014 with a launch event that included a special presentation, performances by Icona Pop and iLuminate, and more, with over 150 girls from local NYC clubs (including Girl Scouts of the USA, Girls Inc., Girls Who Code, Black Girls Code) in attendance. Photo Caption: “Google’s Made with Code” Launch Event to Inspire Girls to Code Hosted by Mindy Kaling and featuring Chelsea Clinton and Icona Pop. Attendance: Over 150 girls from local NYC clubs (including Girl Scouts of the USA, Girls Inc., Girls Who Code, Black Girls Code) and NYC public schools joined to work on coding projects and witness first-hand how women use code in their dream jobs. Show opened with an inspiring anthem video. iLuminate performed their fusion of music, dance and code. Watch Now: One Direction Unveils Special Guests And More For 1D Day! Counting down the days until 1D day on Saturday, November 23rd? Us, too! So we were super excited when the guys of One Direction posted another video to give us all some more inside scoop on what to expect during the seven-hour live broadcast via YouTube and Google+! What new stuff did they reveal? They’ll be playing exclusive new tracks from their new album Midnight Memories, attempting world records, and hosting a bunch of special guests, including Robbie Williams, Simon Cowell, the Muppets, and more! Check out the video to see who else might show up and keep those devices charged for tons of fun on Saturday. Will you be tuning in?